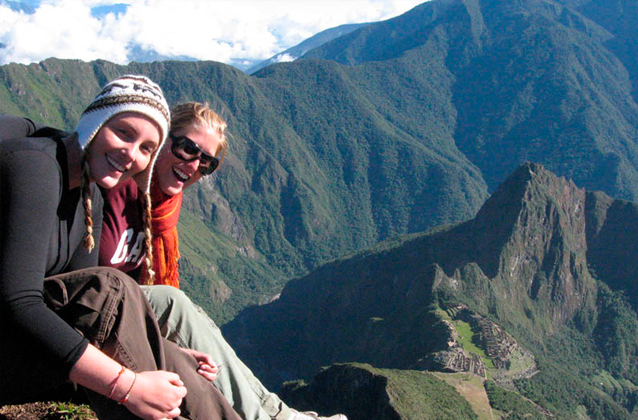 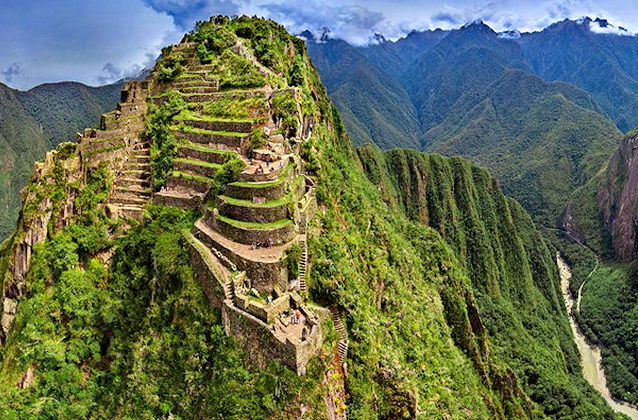 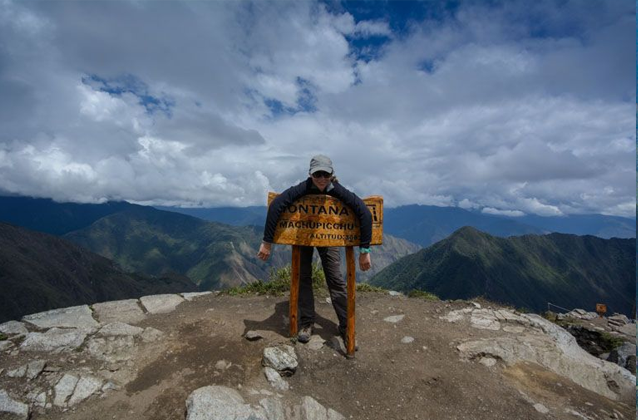 By looking at the picture above, you can easily understand that there are basically 3 types of Machu Picchu tickets. 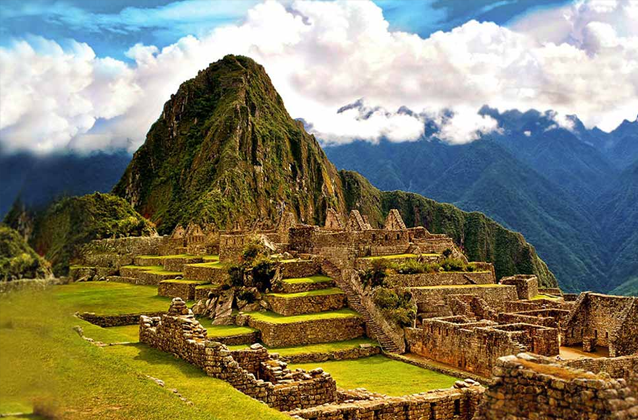 You have tickets that allow you to only visit the main attraction, which is the Citadel of Machu Picchu. 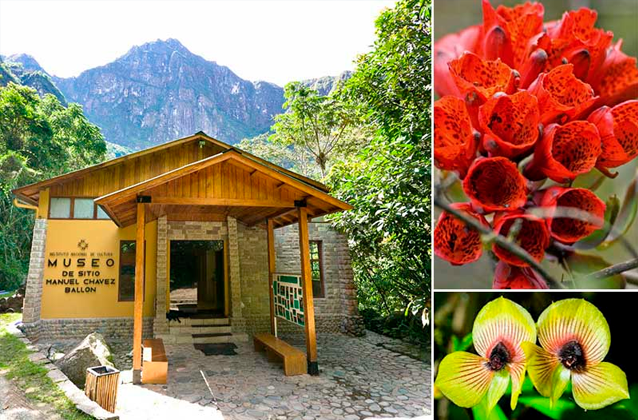 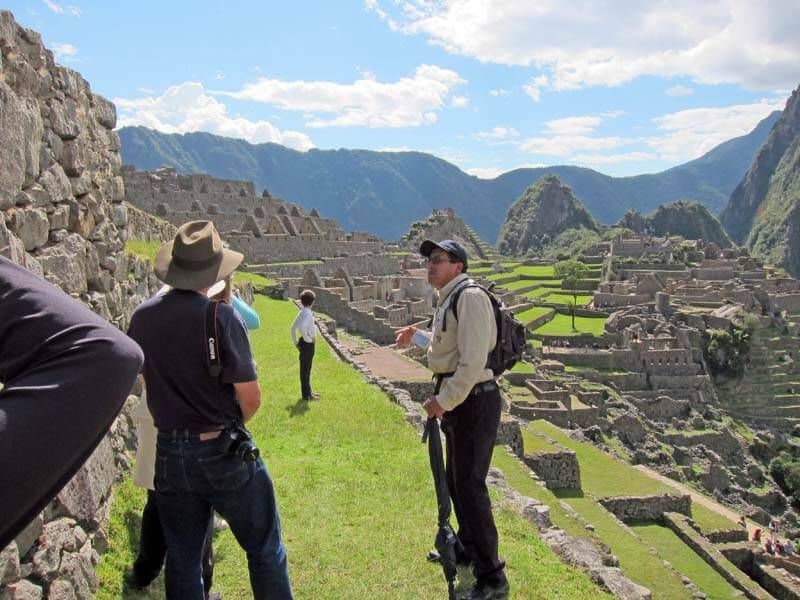 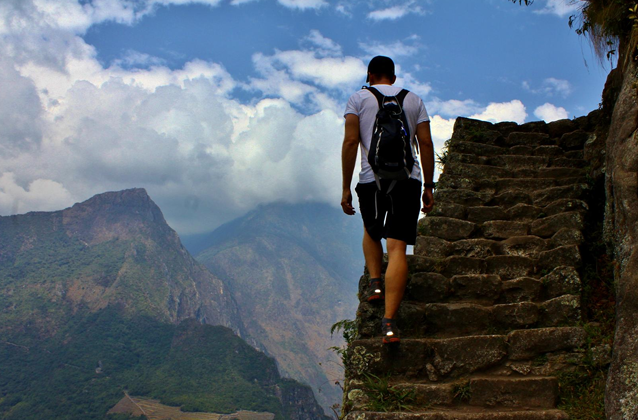 And you have tickets that allow you to visit the Citadel of Machu Picchu and in addition climb one of its surrounding mountains such as Huaynapiccchu (Waynapicchu) or Machu Picchu mountain.